The victim, 13, was missing for 4 days. 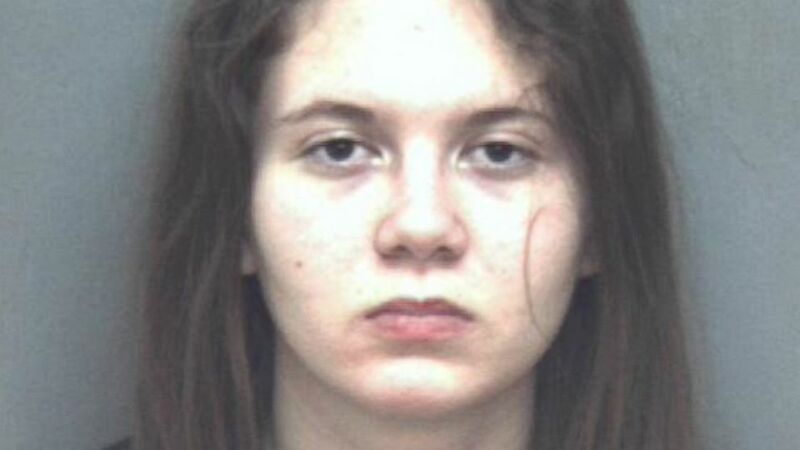 One Virginia Tech student has been charged with murder and abduction in the killing of a 13-year-old girl, and a second student has been charged with helping him get rid of the girl's body, police said today. Nicole Lovell, 13, of Blacksburg, Virginia -- where Virginia Tech is located -- went missing Jan. 27, the Blacksburg Police Department said. Her body was found on Saturday in Surry County, North Carolina, which is near the Virginia border, police said. 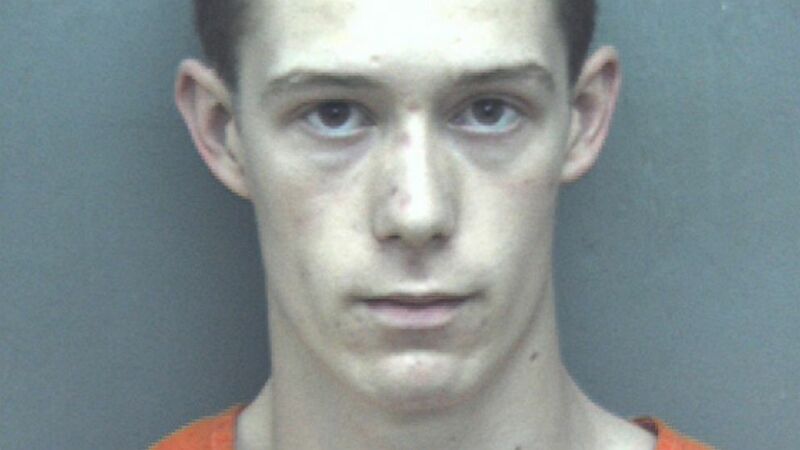 Virginia Tech student David Eisenhauer, 18, was charged Saturday with first-degree murder and one felony count of abduction, police said. (Blacksburg Police Department) A photo of David Eisenhauer provided by the Blacksburg Police Department, Jan. 31, 2016. Virginia Tech student Natalie Keepers, 19, was also arrested and charged with one felony count of improper disposal of a dead body and one misdemeanor count of accessory after the fact in the commission of a felony, police announced today. (Blacksburg Police Department) Natalie Keepers is seen in this mugshot after her arrest on Jan. 31, 2016. The police said investigators looking into Nicole's disappearance were led to Eisenhauer Friday night. Eisenhauer was first charged on Saturday with one felony count of abduction, police said. Then after Nicole's body was found Saturday afternoon, he was also charged with murder, police said. Keepers, of Laurel, Maryland, was arrested this morning, said police. Eisenhauer and Nicole "were acquainted prior to her disappearance," police said today. "Eisenhauer used this relationship to his advantage to abduct the 13-year-old and then kill her. Keepers helped Eisenhauer dispose of Nicole’s body." Eisenhauer and Keepers are both being held without bond at the Montgomery County Jail in Virginia, police said. According to the Baltimore Sun, Eisenhauer, who is from Columbia, Maryland, ran cross country at Virginia Tech. In 2015, he was named the Howard County, Maryland, indoor track Athlete of the Year, the Baltimore Sun reported. Eisenhauer was a senior in high school in March 2015 when he was featured as a "Student Athlete of the Week" on ABC affiliate WMAR-TV in Baltimore. "I just have this internal thing saying I want to be the best. There's no reason why I cannot be as good as other people are," Eisenhauer told WMAR-TV at the time. "I will personally not stop until I reach my peak performance which could be anywhere." Eisenhauer told WMAR he wanted to run track in college and wanted "to get as many years out of it as I can ... and I want to run for a school that has a good distance program or one that I feel that I will fit in with and excel." Virginia Tech President Tim Sands said in an open letter Saturday, "Speaking on behalf of our community, let me say that our hearts go out to Nicole’s family and friends. As a father, as well as Virginia Tech’s president, I want to reassure you that our community is supportive and resilient." Nicole's remains are at the Office of the Medical Examiner in Roanoke, Virginia, for autopsy and examination, police said. The investigation into Nicole's abduction and death are ongoing, police said today. 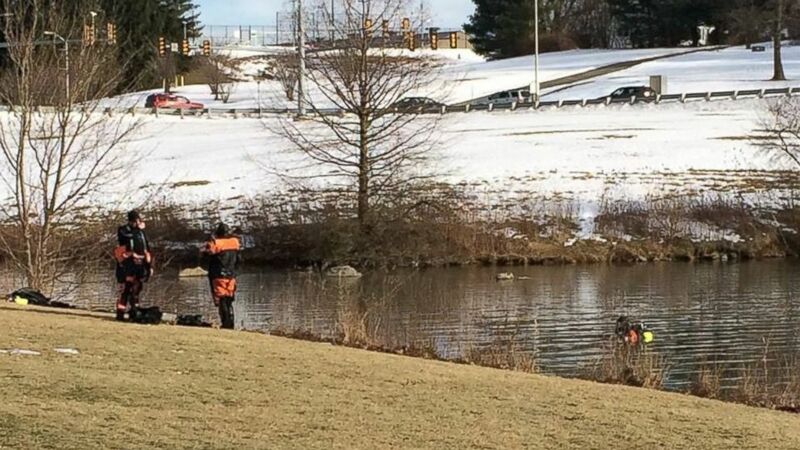 The Virginia State Police said today that divers searched a pond on the Virginia Tech campus at the request of the Blacksburg Police in connection with the case. 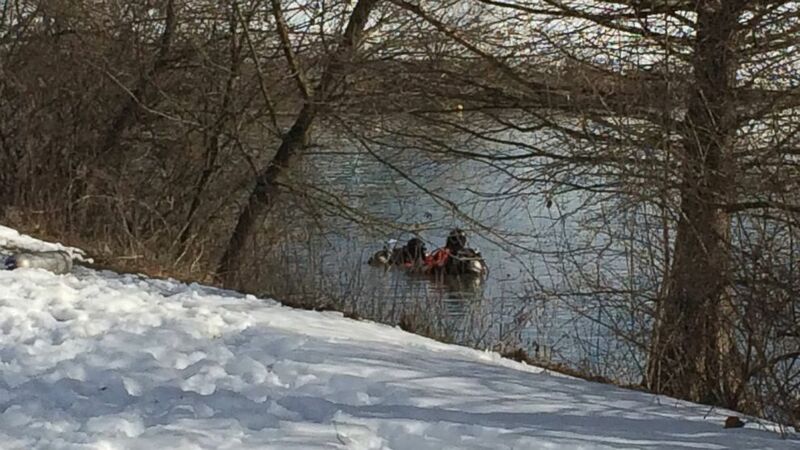 (Virginia State Police) The Virginia State Police Search & Recovery Team divers searched a pond on the Virginia Tech campus in connection to the abduction/murder of Nicole Lovell, Jan. 31, 2016.